Do you have an 80’s sweet tooth? 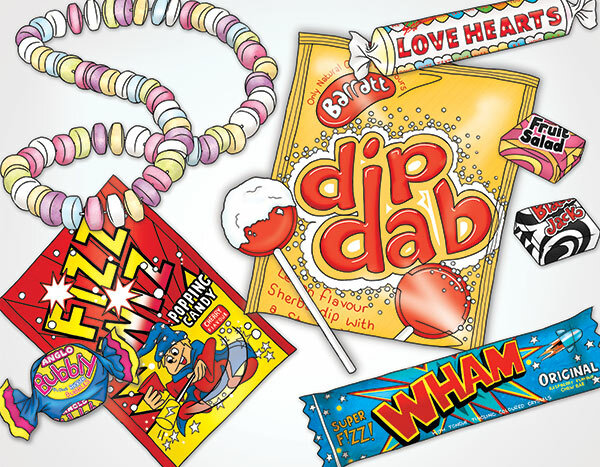 This new illustration by Georgie is filled with lots of 80’s sugary treats. From popping candy to sherbert fountains, you’ll have to have amazing will-power not to reach for your nearest sugary treat. Read more about… 80’s Sweet Tooth?